Eldrador - Grow Children's Boutique Ltd. The grand magician of the dragon order wields fire. 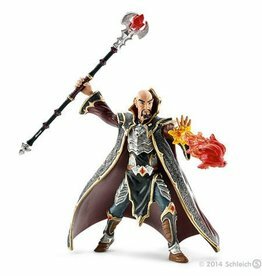 He is able to toss fireballs towards his rivals or to fight them with a number of different spells.